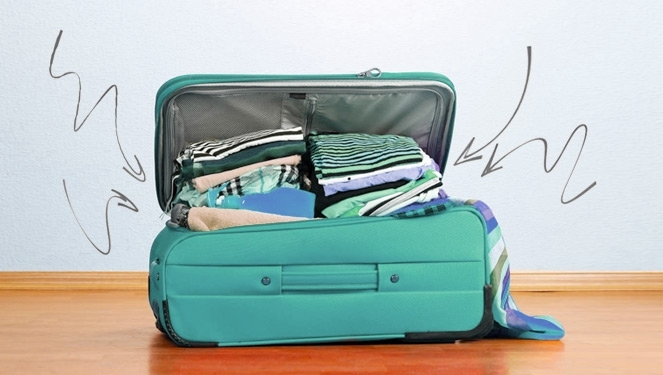 Here's a fool-proof way to pack for a trip. We know a lot of girls will agree when we say that as much as we love going on trips, we also dread the daunting task that is packing. 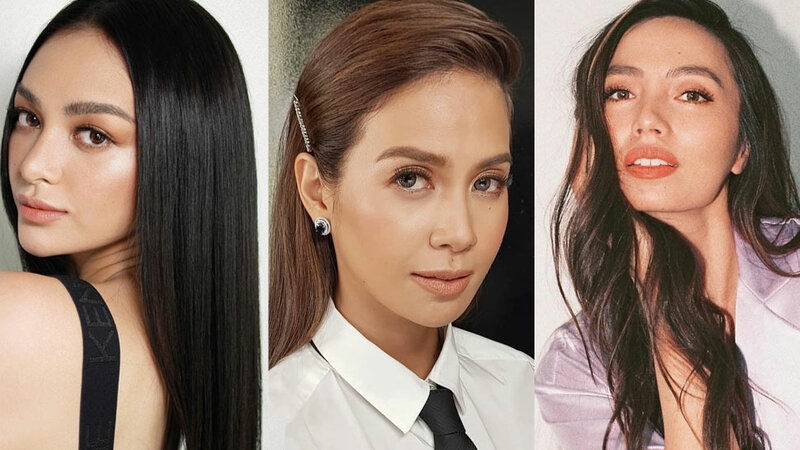 Not only do we all want to be prepared for whatever activity may come up, but we also want post-worthy OOTDs, of course. If only it were that easy to just bring our whole closet, right? But that’s not the case, and there is a limit to the weight that we can bring. Today on #TipTuesday, we say that there is a way to end this love-hate relationship we have with packing. We’re in the middle of sem break and we’re pretty sure a bunch of you still have trips lined up so when we found this infographic, we initially thought of sharing it with you guys. 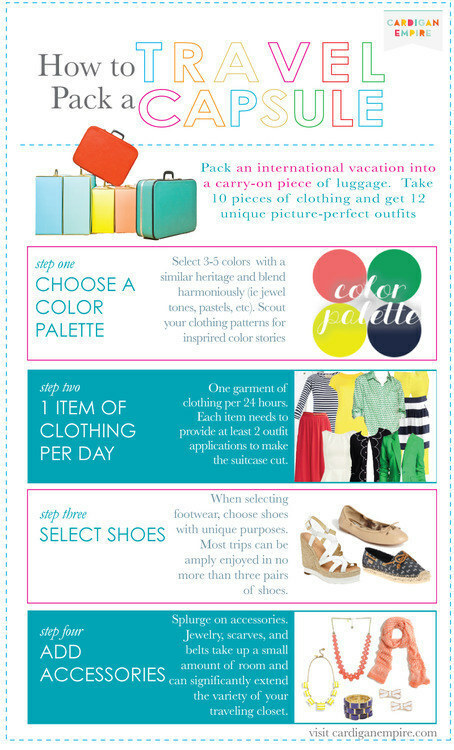 Scroll down, save, and print out this easy-to-follow, four-step packing cheat sheet that will make every trip from now on sweeter.